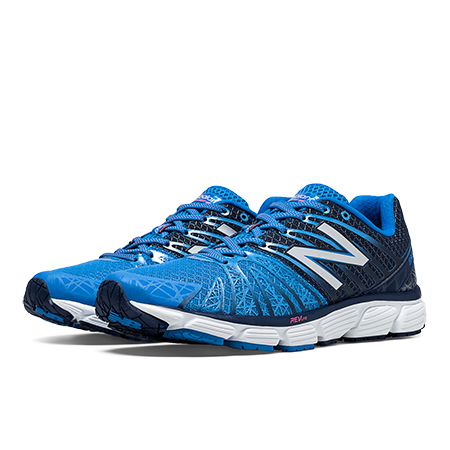 Save 48% on the Men's Running 890 Now Only $59.99 + Free Shipping with code FEBSHIP at JoesNewBalanceOutlet.com! Offer ends 2/27. 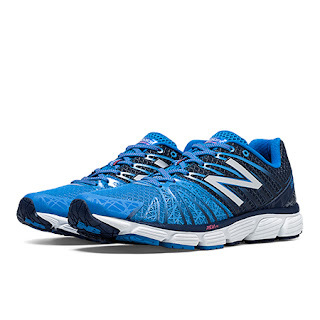 Shave time off what you thought was your best in the New Balance 890v5. Light, yet stable, this running shoe delivers high performance on any race route. The intelligent geometries that help keep it light give you a speed advantage, without sacrificing cushioning or support.